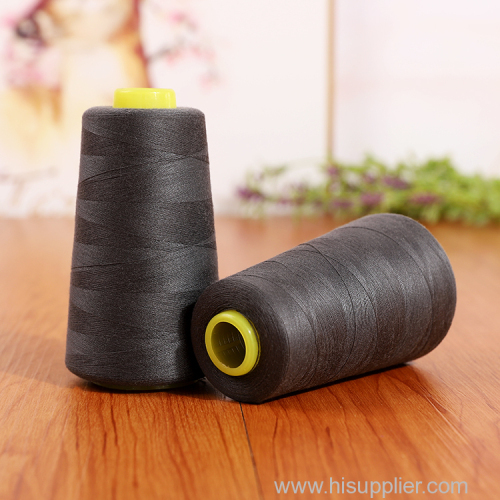 What Product Description of our 100% spun polyester sewing thread ? 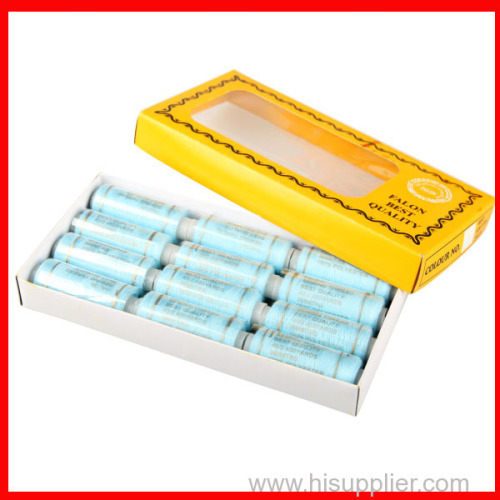 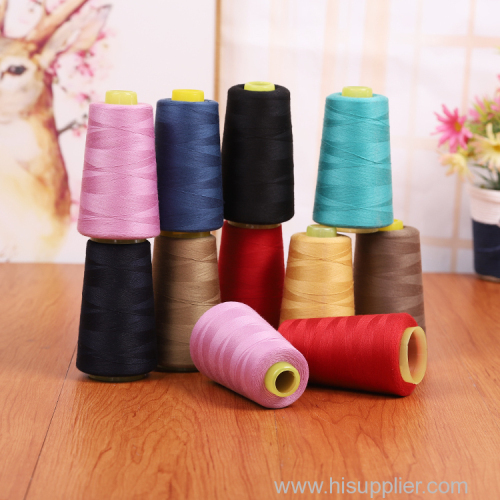 Test the color fastness to washing, the color fastness to rubbing, the color fastness to perspiration, the migration of specific 19 heavy elements migration. 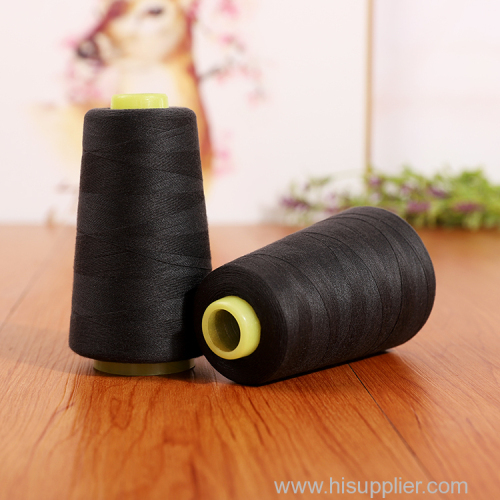 What Packing Details of our 100% spun polyester sewing thread ? 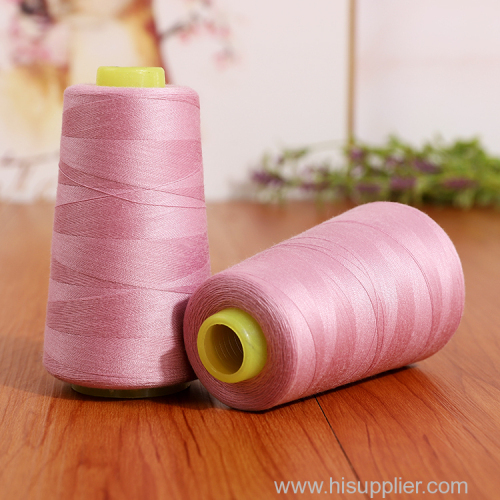 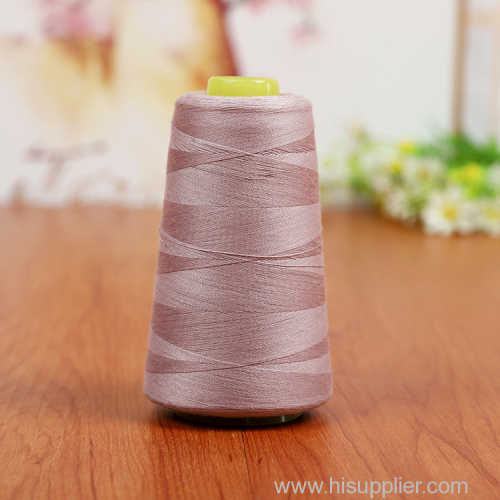 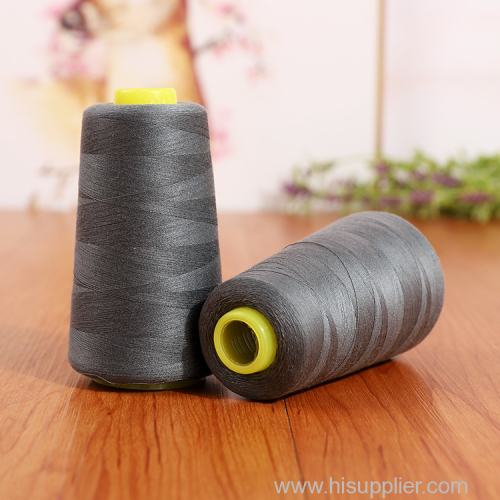 What Shipping Details of our 100% spun polyester sewing thread ? 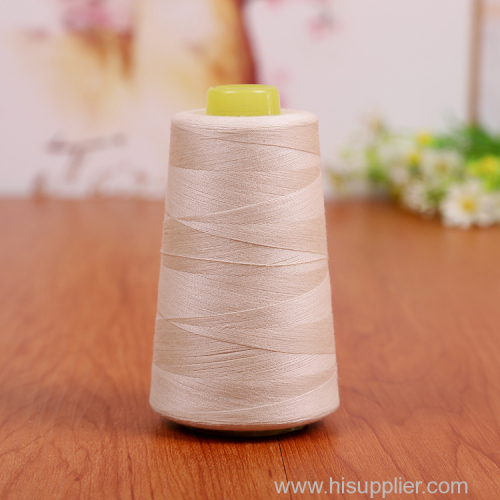 It's better to ship by express, such as UPS,FedEx,DHL to meet your delivery time. 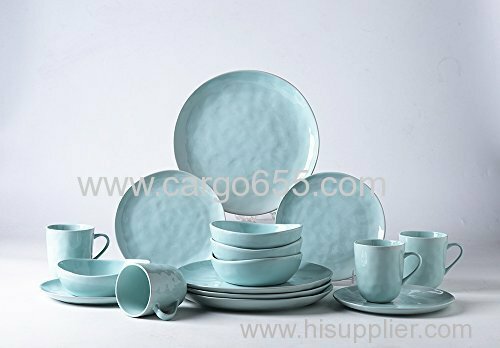 It's more suitable to send by sea, please let us know your requirements of delivery. 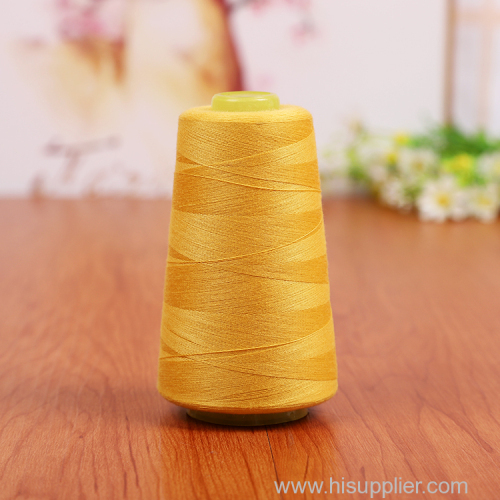 What Sample Remarks of our 100% spun polyester sewing thread ? 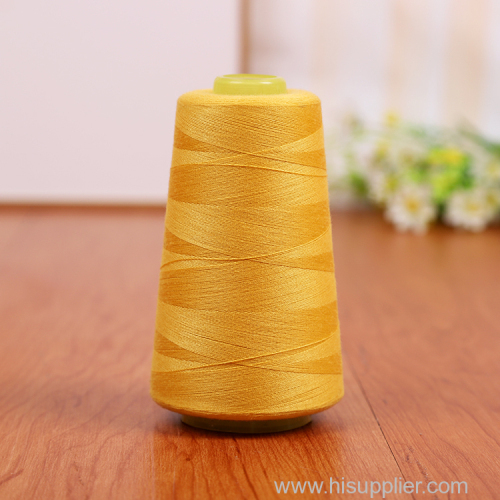 What Payment Terms of our 100% spun polyester sewing thread ? 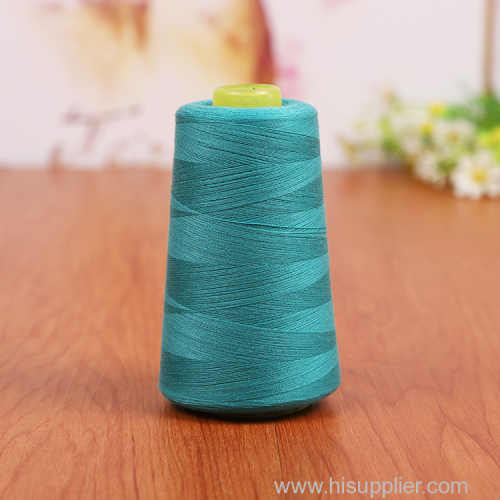 30% TT in advance, the balance upon receipt of B/L copy before shippment.